Happy Easter Sunday to all those celebrating! It's been way too long since I've inked up any rubber from Sister Stamps so today I am remedying that situation with a fun little Easter card. 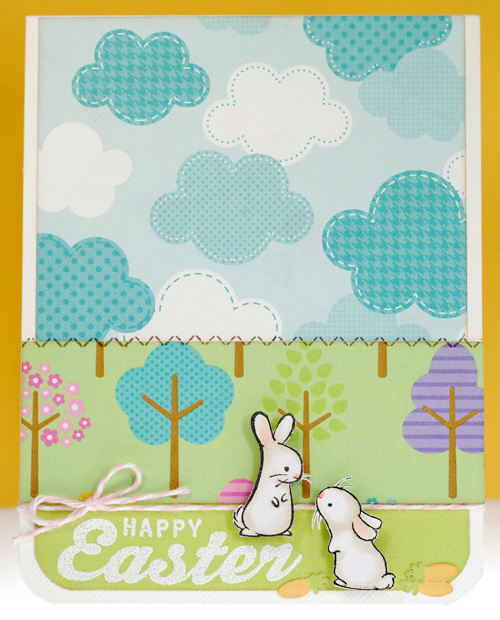 I used just the bunnies from both the Masa and Akemi stamps because I simply adore the SS dabas. If you are familiar with the stamps, you may have noticed that the Akemi bunny is facing left instead of right on my card. 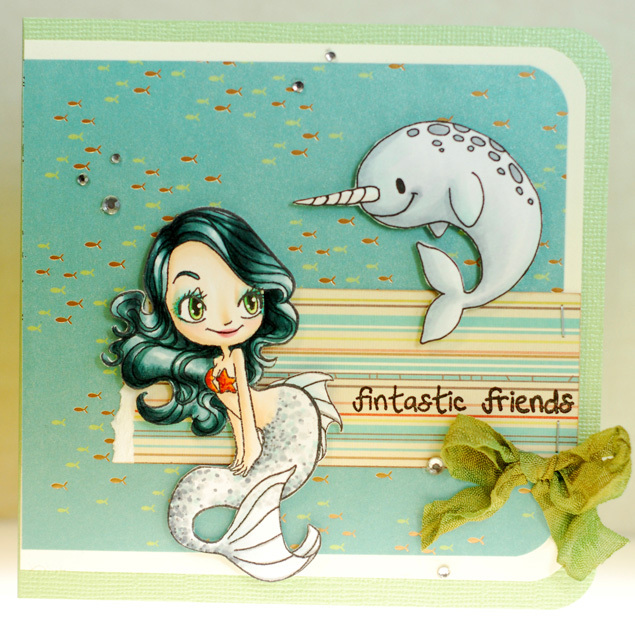 I actually pulled the same stamp, flip, and trace trick that I did with the narwhal on yesterday's card. I really love how the two are interacting with each other now. Doodlebug papers are always bright and cheery making them just the choice to pair up with these two harbingers of spring. I even fussy cut those tiny carrots out of one of the paper prints, LOL! 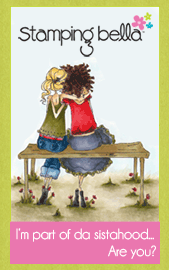 All in all, another simple, quick and cute card that makes me smile. Ok, time for me to go enjoy the day. There is no egg hunt on my schedule but I will be enjoying some delicious deviled eggs with our ham dinner tonight... yum! Apparently there is no stopping this flood of mermaids once it has begun, LOL! 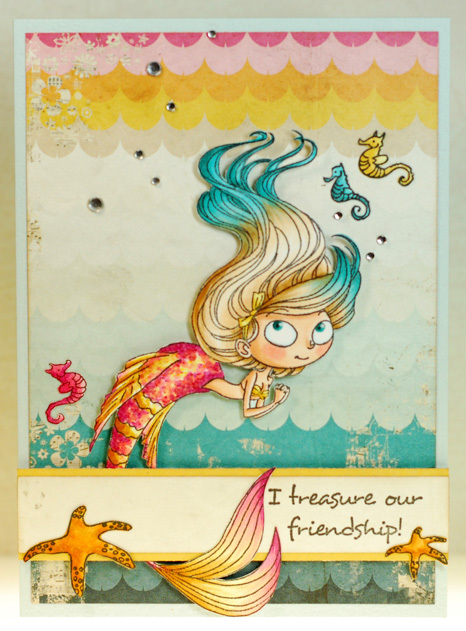 Today's flippered friend is Under the Sea Mae from Some Odd Girl. I have actually had the papers pulled and Mae colored since last August but again, I never quite found the time to put it all together. I feel so happy finally getting this one finished and off my desk! Alrighty then, have fun today whether you're working or enjoying the day off. I'll catch ya on the flip side! 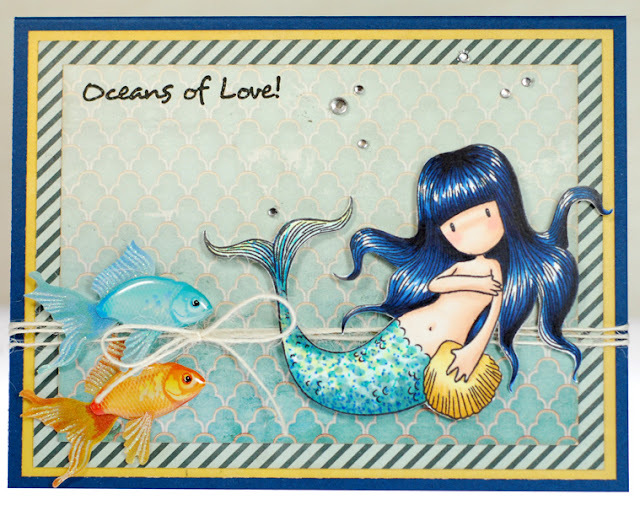 So I think I opened the floodgates with yesterday's card because here I am again with yet another mermaid swimming by to say hi. This lovely Gorjuss Girl is called Awash and I got her last year just as everything began to happen with my mom. Needless to say, I never got around to inking her up last summer. And by the time I came back to card making full time it was all about Christmas cards. But she is here now and I kinda adore her. I used more of the Uncharted Waters paper pad and went with a very blue color palette this time... it just seemed to suit her. Okey dokey, thanks for stopping by and I hope you all get some crafty time this weekend! Alrighty, I've gotta cut this one short so I can go get ready for the day. Have a happy one my friends! 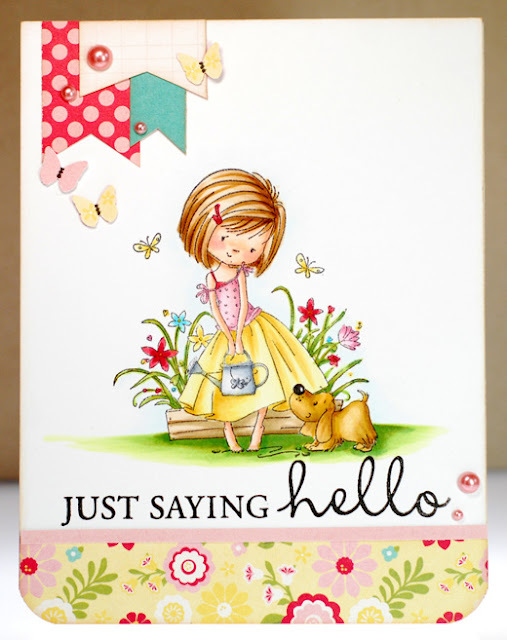 Be sure to click on over to the ATS blog to peruse the fabulous Bu'fly cards that my fellow ATS teamies have created for today. If you haven't been feeling spring fever before now, I guarantee you will after a scroll through over there! Well friends, it's time for me to scoot. TTYL! 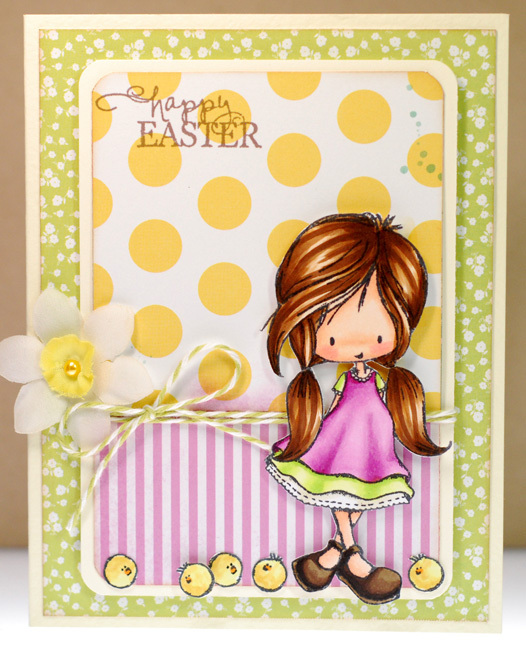 Hopping with MarkerPOP and CC Designs! 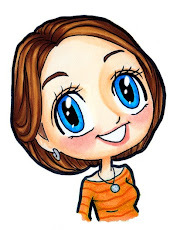 Hello everyone and welcome to the MarkerPOP! 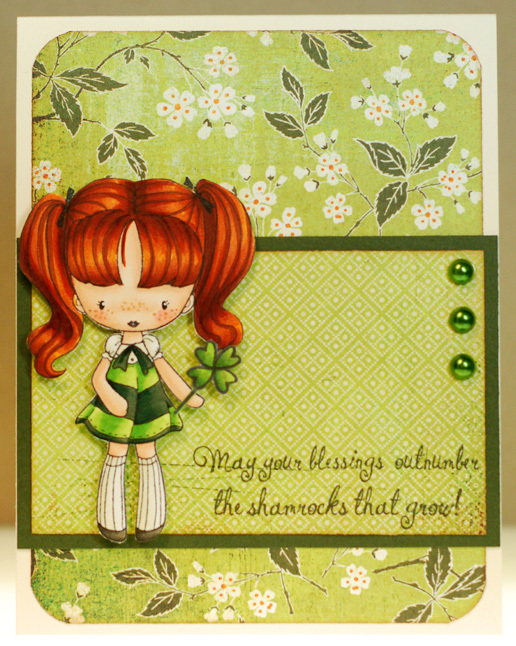 + All That Scraps Blog Hop!!! All That Scraps is the home of C.C. 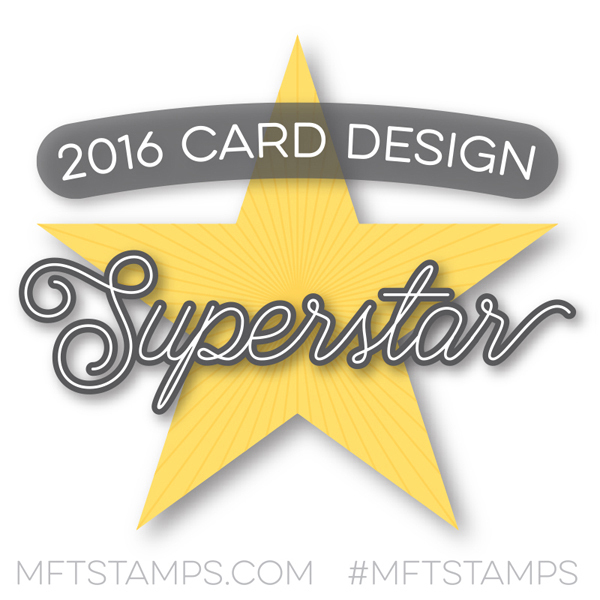 Designs stamps which we all know and love! 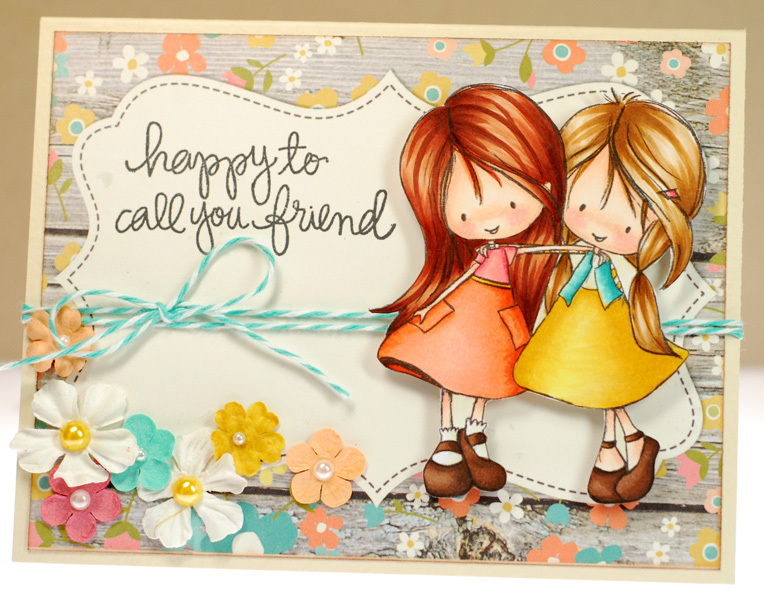 Today we are teaming up to share some amazing projects using the new C.C. 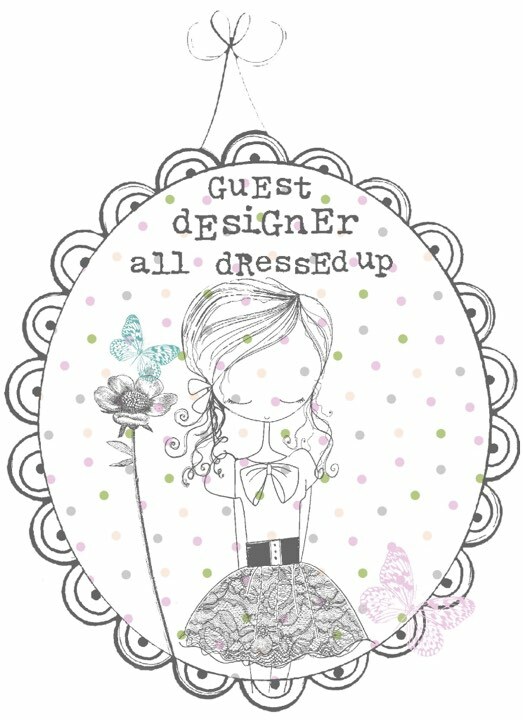 Designs release along with some of our favorite coloring tools from MarkerPOP.com. If you are just joining us on the hop, you are going to want to start back at the beginning of the hop list which can be found at the end of this post! Now, onto the giveaways! We have a couple awesome prizes up for grabs! 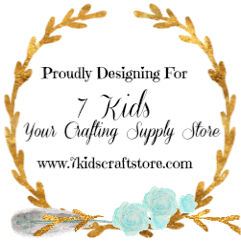 HOW TO WIN: Visit the blogs on the hop list below and leave a comment on their Blog Hop post. TWO winners will be randomly selected from all comments left. The more you comment on, the better your chances of winning! Hop will run through Sunday, March 31st at 11:59pm EST. 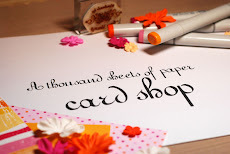 Blog Hop winners will be announced Monday, April 1st! Okey dokey, I hope you have a wonderfully crafty Sunday my friends. See ya in 24! Ok, I know it's the weekend but I've really gotta run and get myself ready for work. And see those acrylic butterflies? I really wanted to use them on this card but at first I was a bit stumped as to how to adhere them without the glue showing. Then I spotted my tiny attacher and had that 'aha!' moment. Those tiny staples make for fun looking butterfly bodies if you ask me. And with that I shall wrap up this post and wish you a fantabulous Friday. Can you believe that in my neck of the woods the first day of spring was ushered in with snow and rain? I couldn't believe it... I woke up yesterday and the ground was covered in a thin layer of snow! Mother Nature must be a bit confused because I've already got crocus and daffodils coming up in the flower beds. At least the rain that followed helped to make it disappear, now I just hope it warms back up again. So did anyone out there actually get a beautiful first day of spring? Alrighty, time to get ready for work. Later gators! Good morning... sorry about the lateness, I just got internet access back! I had a wonderful shopping trip with my sister on Monday. I got some cute new clothes for this spring/summer and even better than that, I hit the jackpot at JoAnn's and got some new Basic Grey goodies at 40% off! Jacque is always pretty good about indulging my desire to search out crafty stores even though she has other interests. We talked and laughed the whole time so it was a really great day. 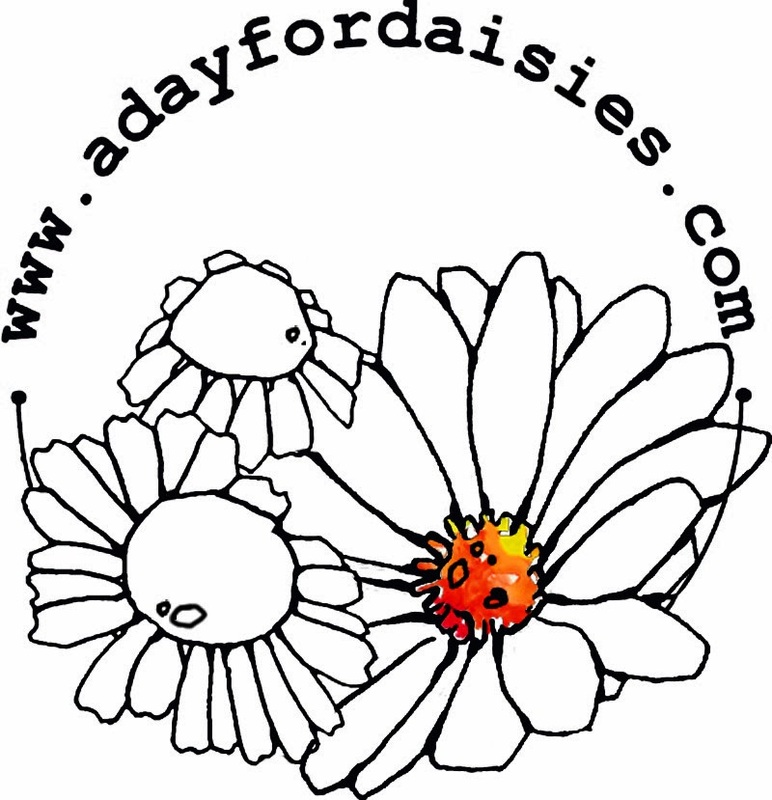 Speaking of great days... today is another review preview day over on the ATS blog. Both the Li'l Lolitas and Drozy's Darlings are in the spotlight this time and I've made a card using Fairy Willow. She's such a beauty and I couldn't help but color her up in a soft spring time palette. 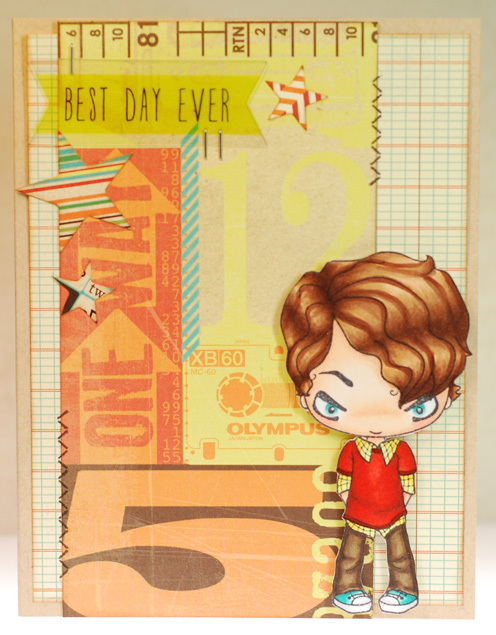 The scrap of old Chatterbox paper was just what I needed for that too. I love how the plant tendrils in the print mimic the curls of Willow's hair. As always there is plenty more inspiration to be seen from my fellow teammates on the ATS blog, so be sure to check that out. 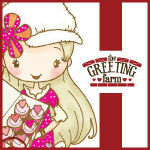 And all of the March stamps can be found here in the All That Scraps store. 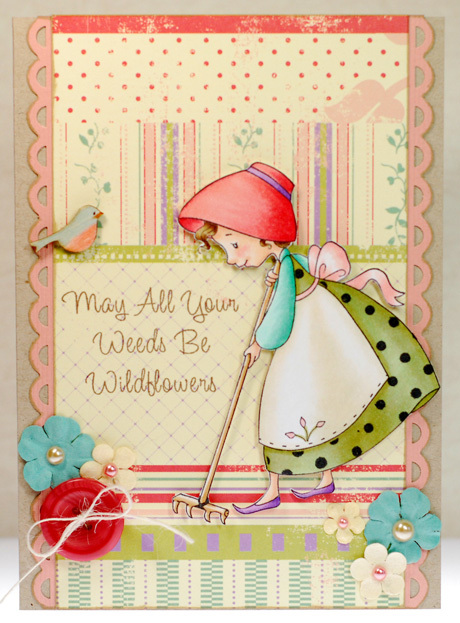 Today's card features Garden Gnome Tilly and I've had this particular image stamped and sitting on my desk since last May. How do I know this? Because she was a test run for a video that I did on adding pattern to stamped images. So it felt very good to finally color her up and get her onto a card of her own. All I had to do was grab a paper scrap and color her up to match all the great colors in it. It's kinda funny how when I am matching such specific color combos the character usually looks pretty odd and random until I add them to the card. It's not until those last moments that all the colors I've used finally come together and look right. I'm always a little relieved when I glue them down and they don't look like mis-matched ragamuffins anymore, LOL! Ok, time for me to scoot. I probably won't be getting back until late so no guarantees that there will be a new card to share tomorrow. Ok, Downton fans... things came up last month and I wasn't able to finish watching season 3 on PBS. So I bought the DVDs and just finished watching it through last night. WAAAAAAAAAAAAAAAAA!!! Tell me it isn't true! I can't believe it and I still tear up even now just thinking about it. Why? Why? Why? Sigh... so how long do we have to wait for season 4 to begin and all these questions that I now have floating around in my head to be answered? Whatever it is the wait will be too long. Piper had just the look that I wanted so I inked her up and went to town. Not only does she go great with this mix of prints but she also gave me an excuse to use this cheeky sentiment that I've been dying to get on a card. Fun and funky is what came to my mind once this one was done. Ok, I've got a shorter day of work to get ready for so I should get going. So I warned you yesterday that I was slightly hooked on this CAS layout and it would probably be showing up again. Well, here it is only a day later, LOL! I did switch things up a bit by moving the paper strip down to the bottom and adding the cluster of pennants to break up the white space above though. And go figure... the week that I could use any winged friend for a Flutter By challenge, all I've got are traditional butterflies on my card. Oh well, it turned out too pretty not to enter just because of that. Enjoy your day and I'll see ya in 24! As busy as I've been with work it was great to find another CAS challenge to enter for my card today. 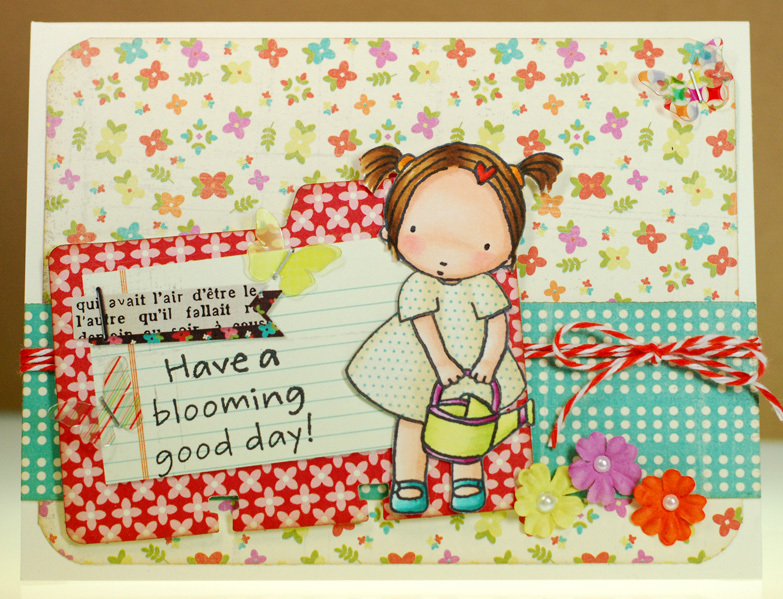 This one is at Kraftin Kimmie Stamps which is perfect since it has been some time since inking up a KK cutie. I could be wrong but I don't think I've colored Rapunzel before so I'm going ahead and crossing her off my mental list of as yet unloved stamps in my collection. While I was checking out the challenge post I was very inspired by the fab card that Alice made for it. I really love how she used just a strip of paper up top with a bit of embellishing so I had to give it a try too. I have to say that I can see myself doing a few more cards like this in the near future... it was a lot of fun. Alrighty, I should go get myself ready for the day now. TTYL! It was my first time inking Bettie up and I couldn't help but do some slight altering to open up her eyes more and I added the four leaf clover to her hand. Otherwise, I kept the card fairly CAS and let her shine. Ok, I've got to wrap this one up... another day another dollar. The Miss Caroline paper pad pretty much fell into my lap as I was straightening things up a bit so I went ahead and put some more of it to use. 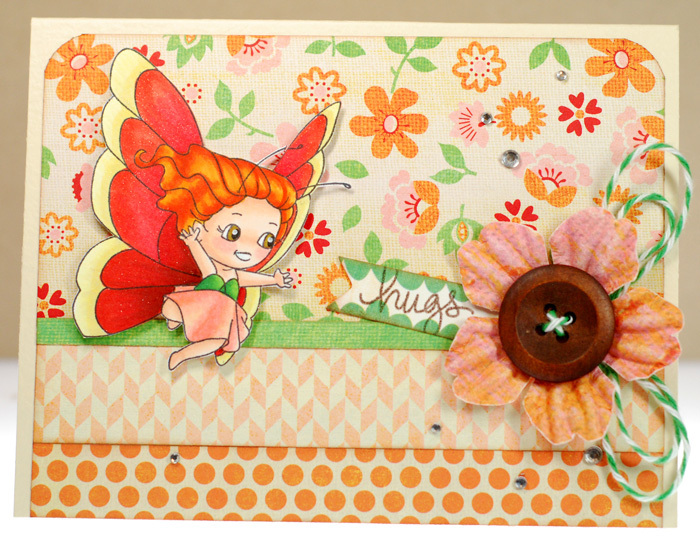 I love that colorful floral print, it really suits Fairy Abigail both in the style of the flowers and the colors. And wouldn't you know, there was a scrap of that OA cloud paper still on my desk and the blue was a perfect match. I know I keep using it over and over but it seemed so meant to be this time that I couldn't not use it, right? I didn't have any flowers that matched the pink in the paper so I actually used my Copics to color up some white Primas. If I had given myself more time I think I would have tried air brushing them for a softer look but they didn't turn out too bad. Alrighty, be sure to flutter on over to the ATS blog and check out what the rest of my fellow ATS teamies have created for the review today. Without a doubt they will have you longing for spring! This one will be a quickie as I'm on the run already this morning... and it's only Tuesday! 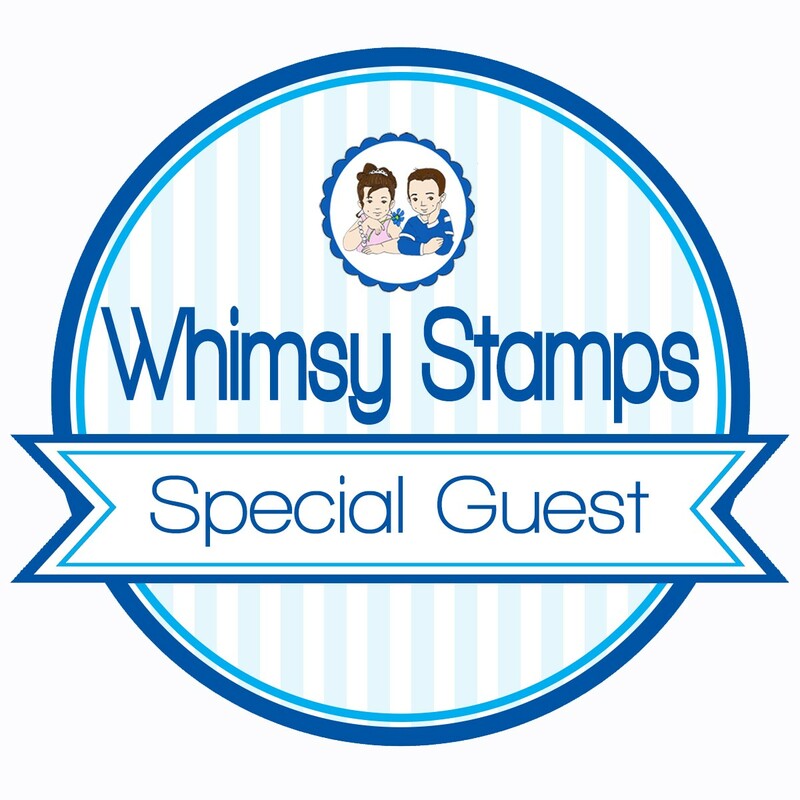 I recently took advantage of a sale over at Tiddly Inks and added a couple more of their clear stamps to my little collection. Happy Mail Wryn was one of those new purchases and I thought that it would be fun to use her for an Easter card. The little peep that came with her in the set had me envisioning Wryn surrounded by fluffy Easter chicks. So I stamped him up a few times, snipped the legs off and even turned a couple upside down, drawing on new eyes so I would have them facing both left and right. I kept the layout design clean and simple so that I could enter this into the current Tiddly Inks challenge. Anywho, yesterday I got an email for 20% off your purchase at the SOG store and since it has been ages since I got any of their digis I figured it was a good time to get a few off of my wish list and onto my computer. I printed out all my new SOG cuties but Sway Mae won out for being the first one I colored up. I love that she is just pretty and generic enough to work for a number of different card themes. And since I had Mae ready to go I figured I might as well check out the March sketch challenge and see if it could help me finish the whole thing off. Since I printed out Mae on the larger side she was a bit too big to go on a horizontal card like the sketch but it was really easy to take the inspiration and make it work on my vertical card. The papers are new Dear Lizzy Lucky Charm and the floral print in the corner worked perfectly as the design element I needed behind the banner in the sketch... doesn't get much easier than that! If that wasn't enough, I'm also entering this into the Oozak challenge which is spring themed cards. I figured Mae looks like she is walking through a beautiful spring garden enjoying some sunshine in her flirty new dress, so why not? Gliding along with some candy! Breezing by with some candy! High flying fun and candy! Soaring into sneaks and candy!